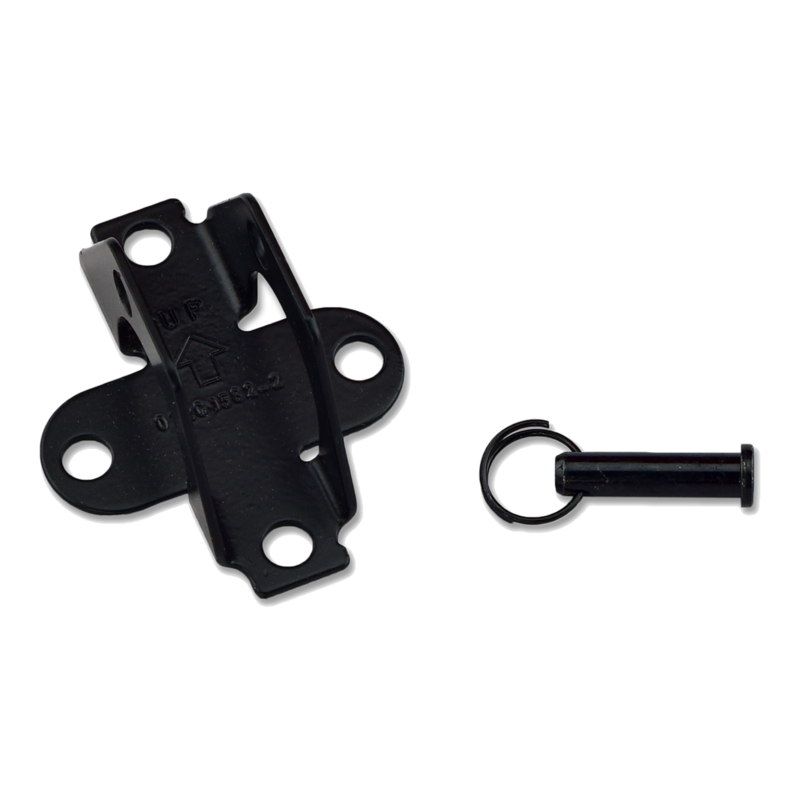 041A5047-1 is a door bracket installation kit that is compatible with various belt drive garage door openers. 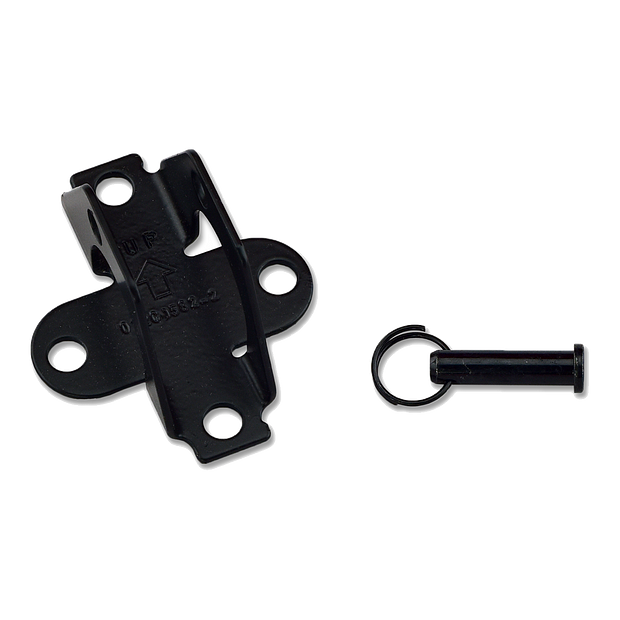 This complete kit includes; (1) door bracket, (1) clevis pin, and (1) ring. Check the manual for your specific model number before ordering to ensure compatibility.